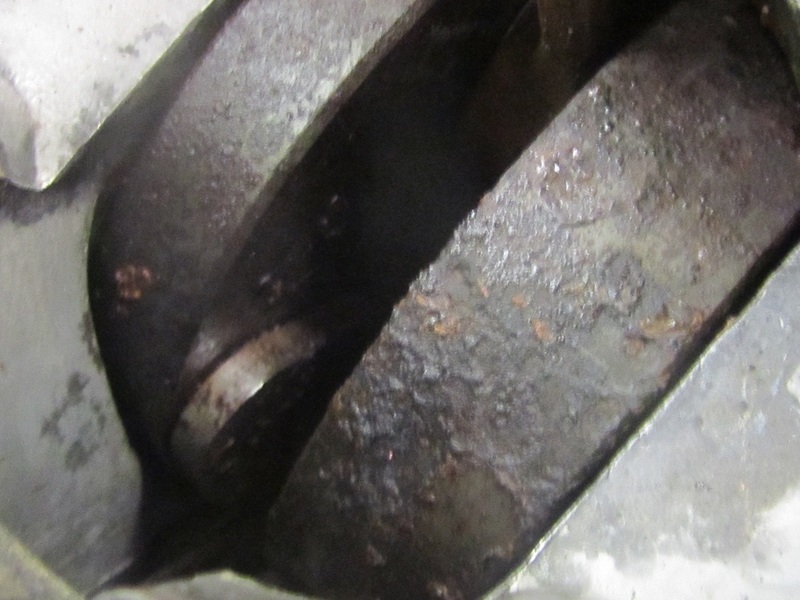 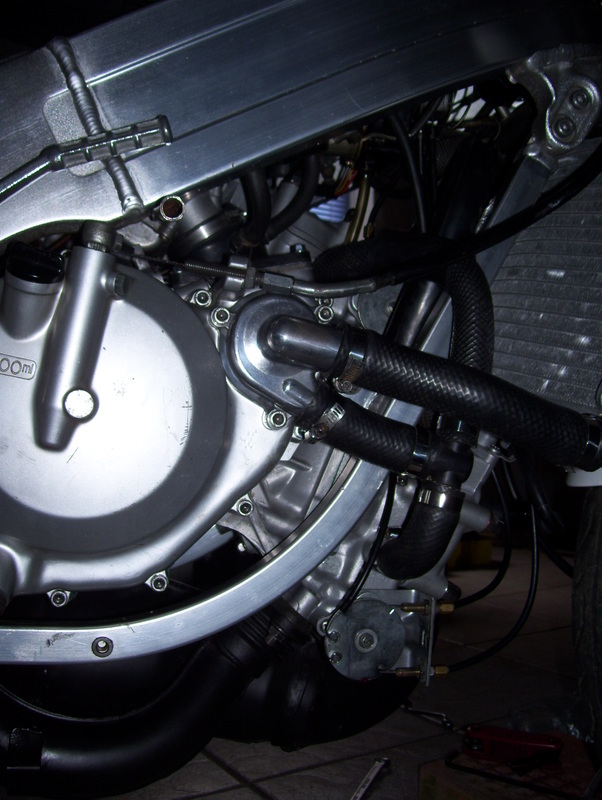 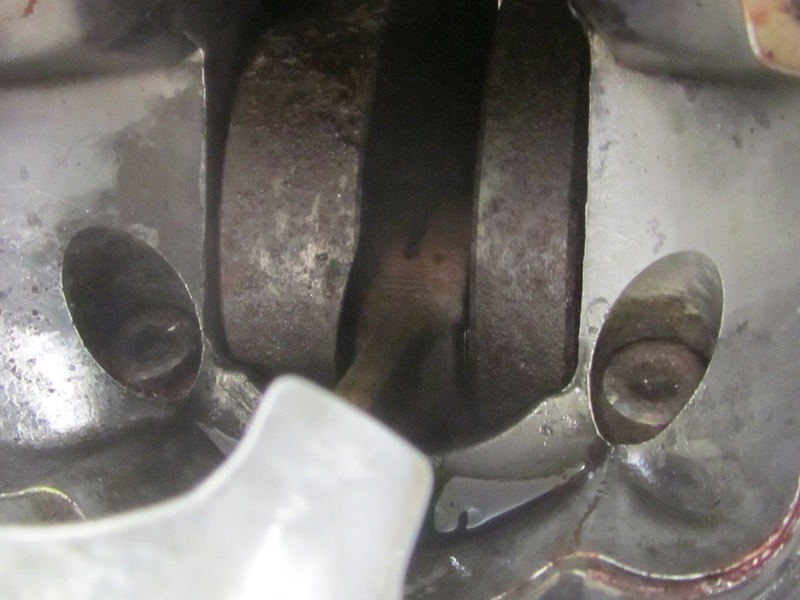 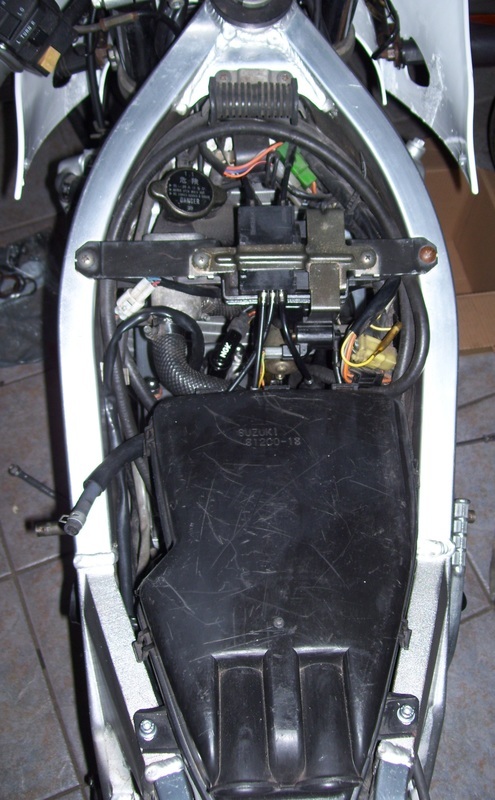 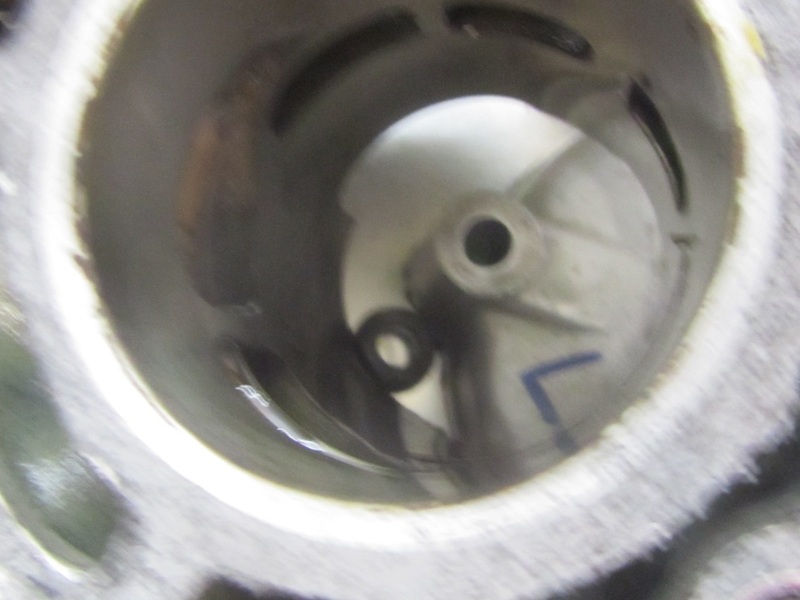 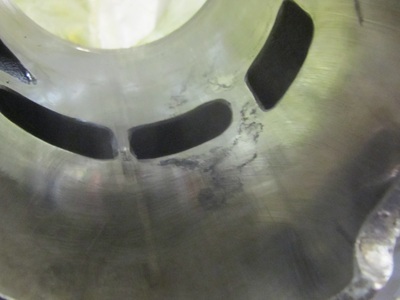 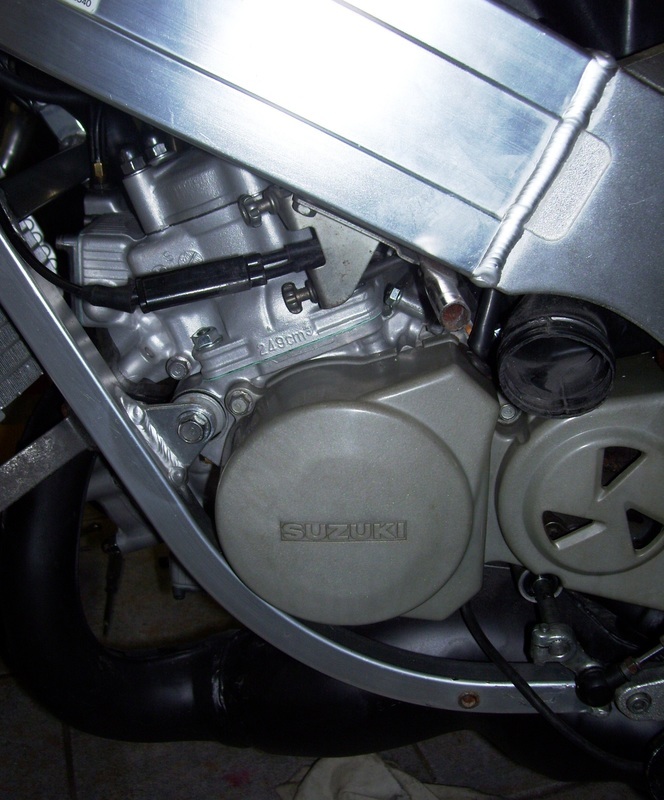 Photo showing damage to engine before engine rebuild. Suzuki RGV250 VJ21 - This bike was on a pedestal in somebody's office. Unfortunately the fluids were not drained so when the bike was put back on the road the engine was rumbling from the main bearings. 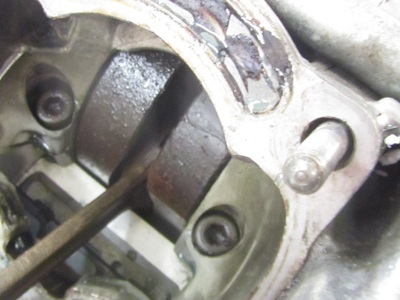 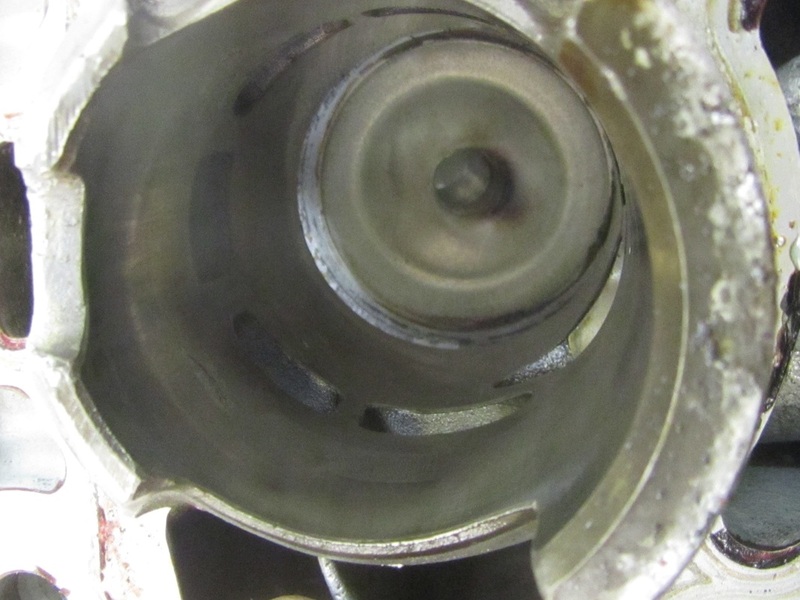 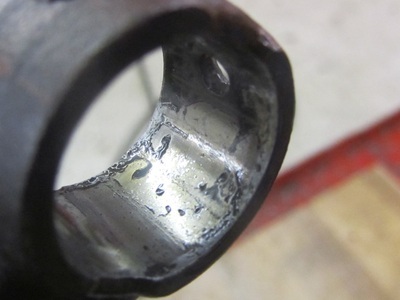 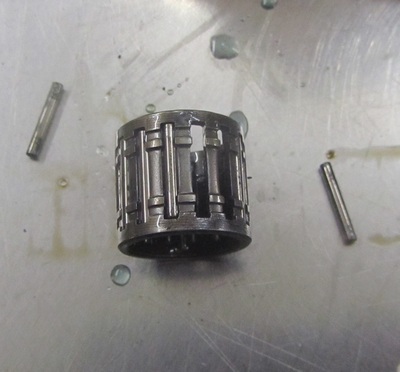 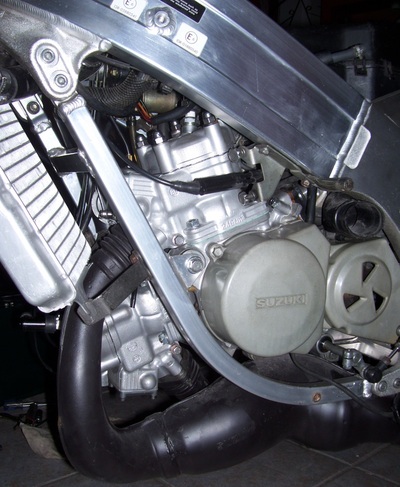 Pictures show what damage can be caused leaving a 2 stroke engine for a number of years with all fluids not being turned over, hence the reason for a full engine rebuild, that is now completed. 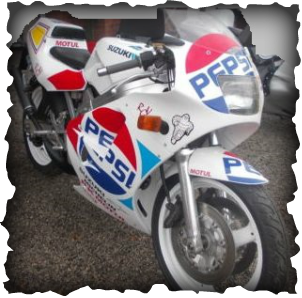 This is a really nice bike that is finished in Pepsi Colours and is available for a new owner. 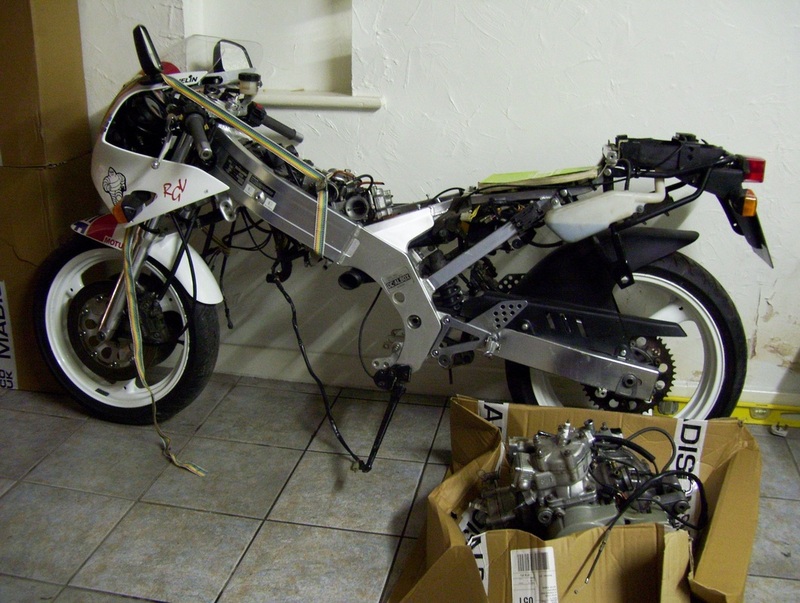 Please telephone for any enquiries about this bike. Please scroll down to see more images.